Today more than ever the customer is demanding a higher quality product, material costs are rising and competition is getting tighter. Manufacturers today must strive for the highest level of quality possible at a lower cost of production. 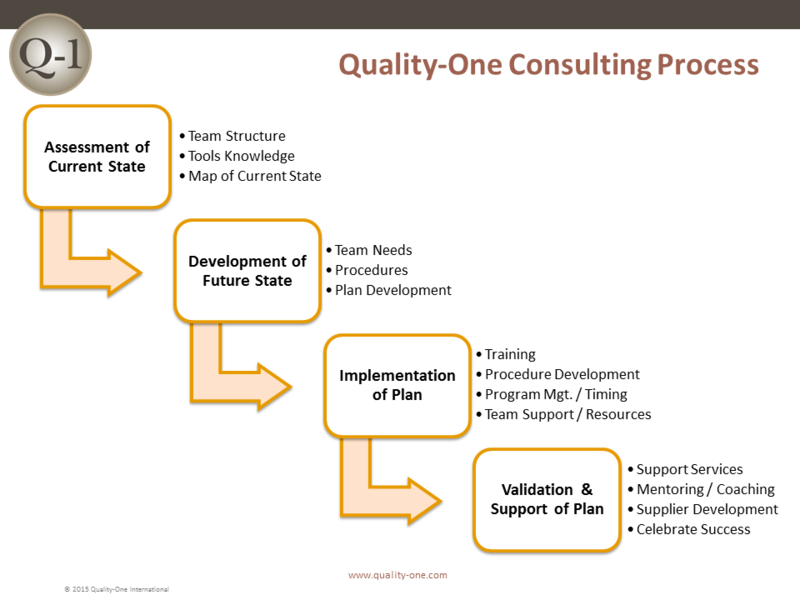 Variation in processes has been documented to have a direct effect on overall product quality and performance. In an effort to assure quality is maintained, many companies are implementing Six Sigma methodology and tools. They are realizing the benefits of fewer defects and reduced process variation. Unfortunately, due to the current market status many companies are being forced to do more with less. Many organizations are either not familiar with Six Sigma or do not have the resources available for implementing Six Sigma throughout the company. 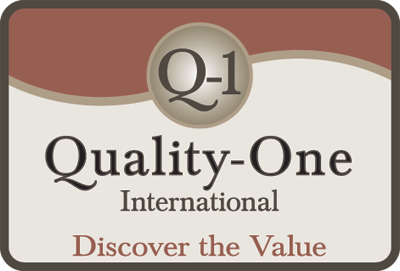 That is where Quality-One Six Sigma Consulting can be of value.